MTKIDU “SKELETON KEY”. the unlocking. Introducing MTKIDU’s latest album entitled “Skeleton Key” with a concept that will release each track off of the album, every two weeks from now! 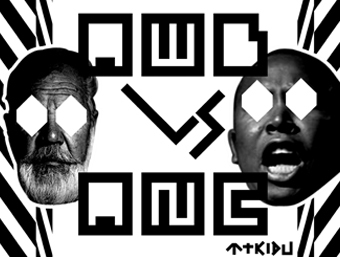 We gave you a taste a few weeks ago with the unmastered leak of “AWB vs ANC” (see the post here!) but now it is yours in its album version glory. To be able to download each track, a website and a corresponding “skeleton key” will be released giving you access. So for AWB vs ANC head on over to the link below! MTKIDU – AWB vs ANC – skeleton key needed! We will keep you posted on all the tracks coming up over then next while but why not check out there Facebook page so long!